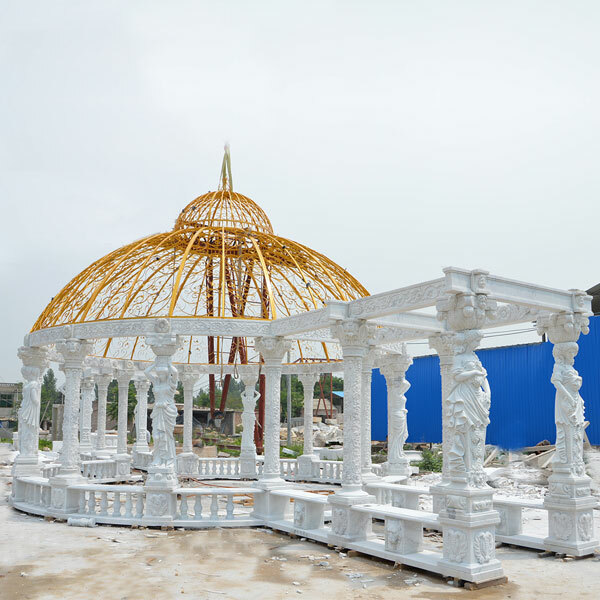 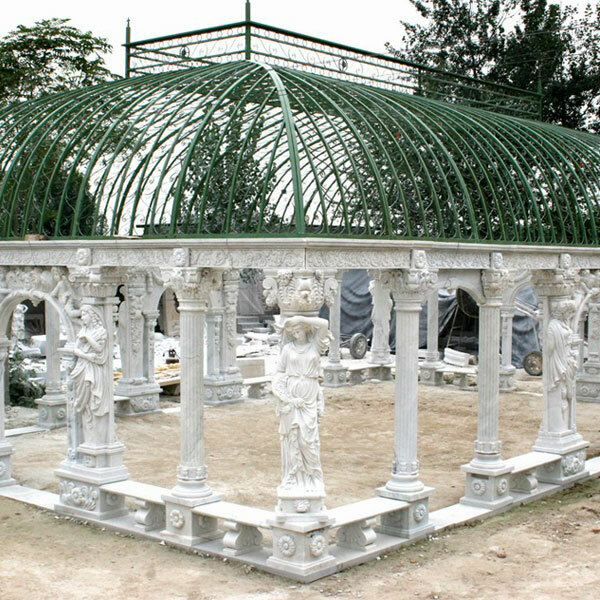 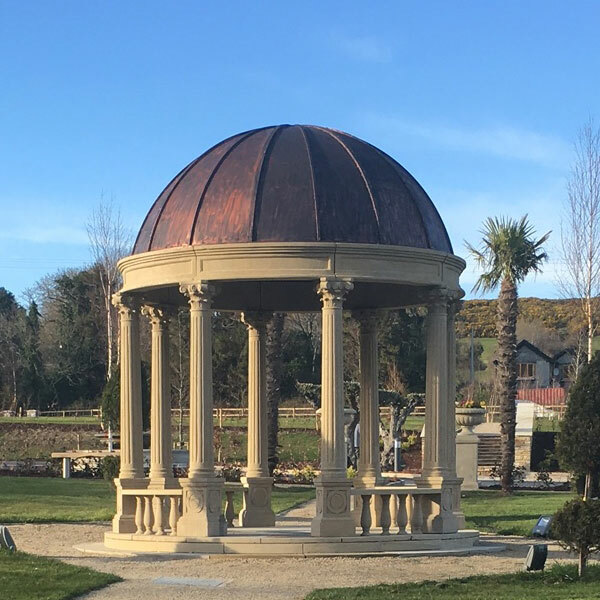 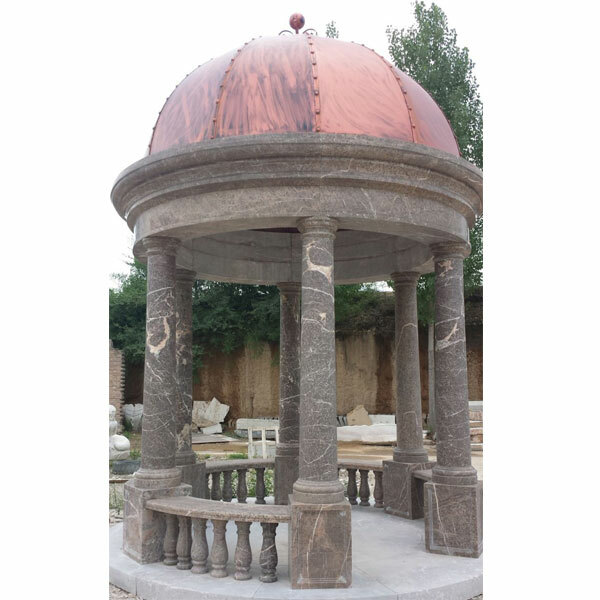 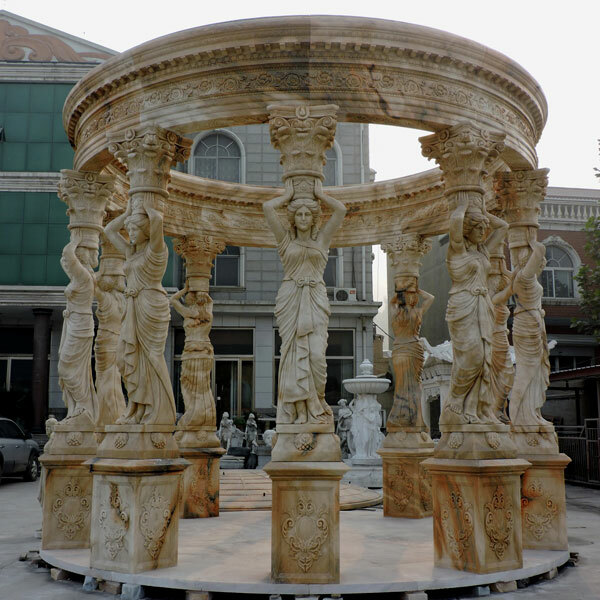 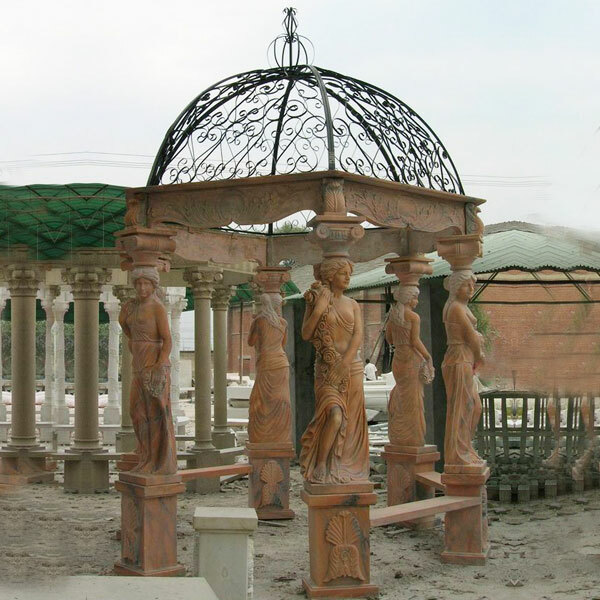 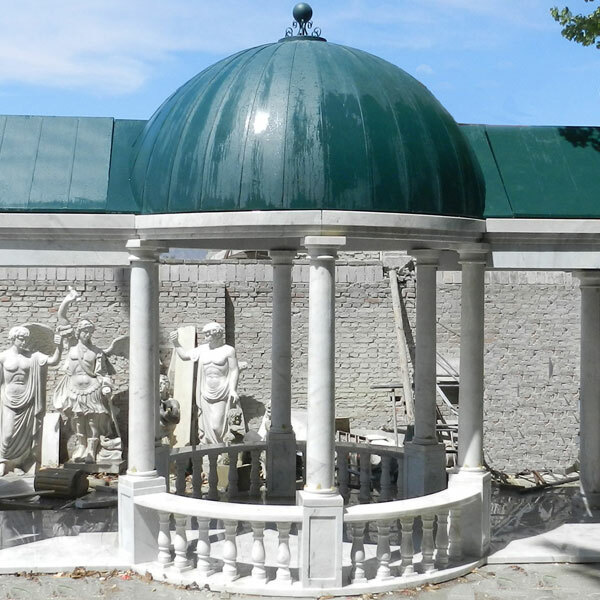 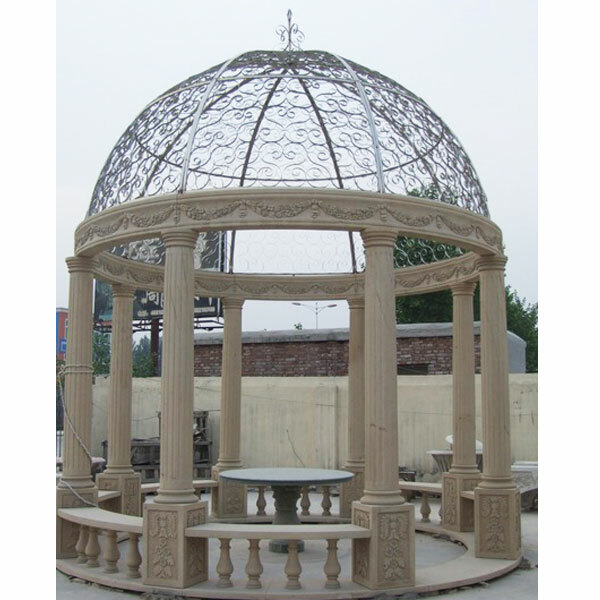 Handcrafted Gazebo, Handcrafted Gazebo Suppliers Directory … Outdoor Big Large Stone Statue Gazebo YL-G025. 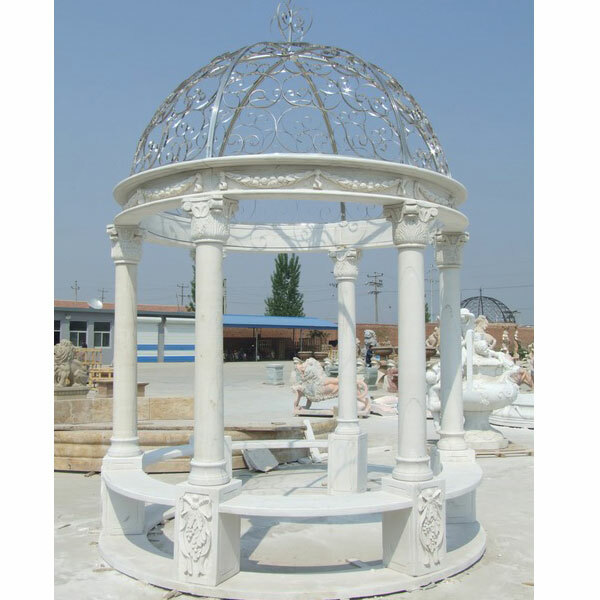 … Fashional Outdoor Stents Iron Garden Pavilion Gazebo. 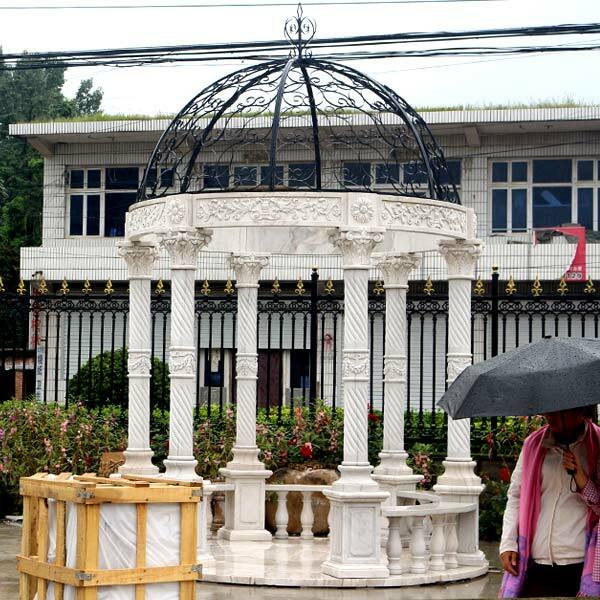 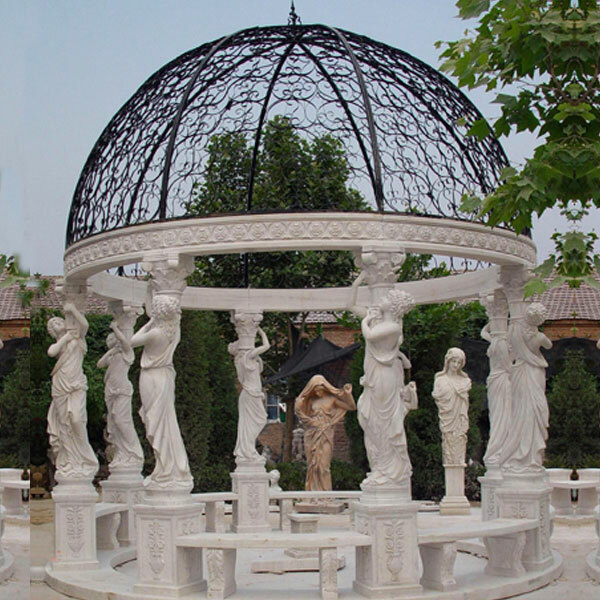 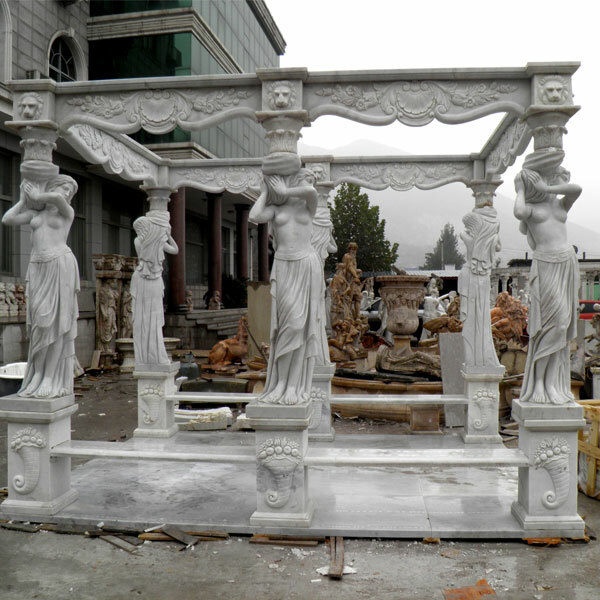 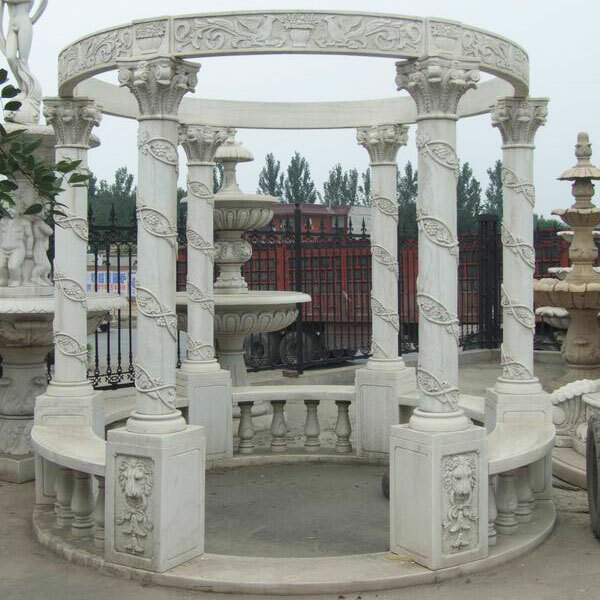 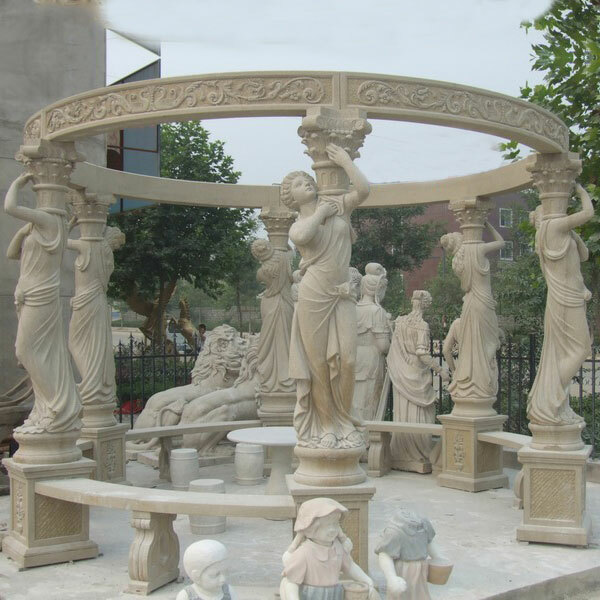 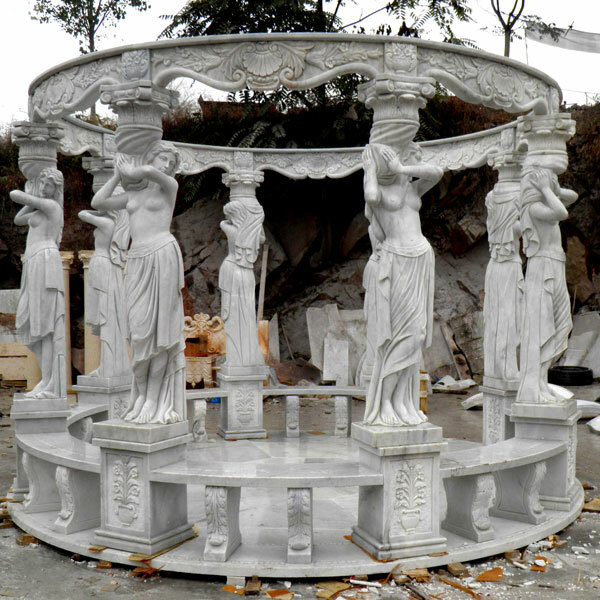 Large stone garden gazebo with lady statue is provided by Vincentaa,it is for home,city garden decoration.You can contact us to get high quality gazebo with affordable price.